Aussie Hoops is a national program which provides an environment where children of all abilities can achieve on the court – and reap the rewards of skill development, enhanced self-esteem, social co-operation and grassroots sports participation. Put simply, Aussie Hoops introduces children to basketball in a structured and accredited environment that connects our game at the grassroots through to the elite level. 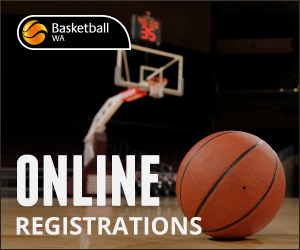 22 of Basketball WA’s Associations run the Aussie Hoops program across the state, both in the country and the metropolitan areas. Use the program locator to find your local centre. Basketball WA are encouraging parents, students and anyone else who wants to be involved to volunteers as a coach. 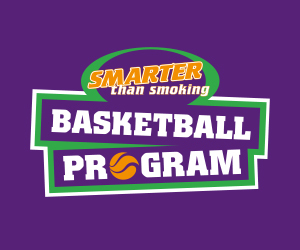 The Aussie Hoops program allows for coach development at the grass root level and introduces you to the coach pathway. 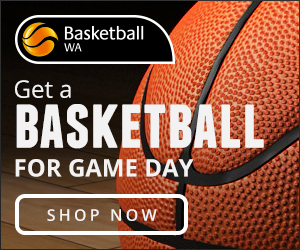 Basketball WA are always looking for new areas to tap into. Do you think you have what it takes to run your own centre? With online registrations, digital resources and lots of support from BWA, we can help you run a structured and organised junior program for your community.